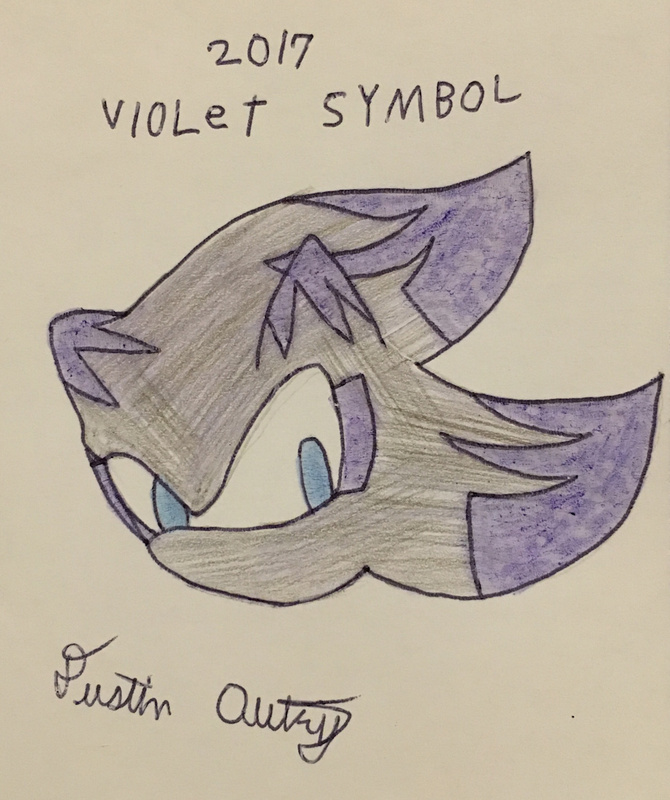 Finally finalized the symbol for Violet. This is the last and final design for her symbol from now on. Enjoy.